The crew from our New Zealand distributor Youngman Richardson & Co Ltd was out in full force representing a wide range of Genie products at the 2016 Hire Association of New Zealand (HIANZ) annual conference and trade show. 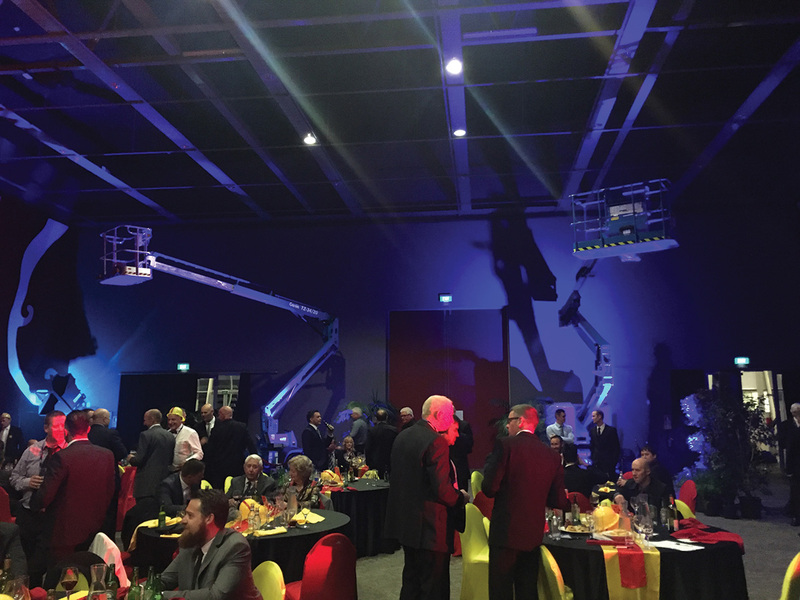 The 2016 conference held in Rotorua over two days was attended by delegates from all over Australia and New Zealand and involved an extensive program of workshops, trade shows, presentations and networking opportunities that culminated in Youngman Richardson & Co Ltd hosting the Hire Excellence Awards Dinner on the final evening. It was the first time the conference had been held at the new Rotorua Convention Centre, and because of its size, most of the activities, including the trade show, were held under one roof. For that reason the increased amount of space and height allowed us to showcase a full range of Genie product in a comfortable and realworld environment. “Having Kurt Kinder Terex AWP Regional Sales Manager for QLD, NZ and South Pacific attend the conference and trade show was important to us because it meant that our customers were able to access additional product knowledge on the range,” said Richardson. 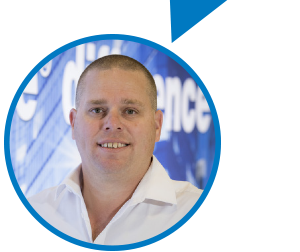 “Kurt has some previous working experience in New Zealand, and I am sure he would have noticed the positive mood of the conference, which is due in part to a buoyant economy particularly in the construction sector,” he said.